Who loves speaking in another languages? Me! However, when it comes to speaking in a different language, finding enough opportunity in the classroom can be quite tricky. 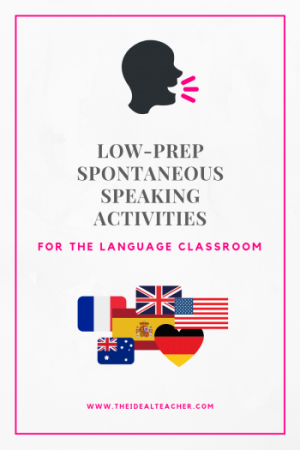 This week’s Teaching Tip of The Week is a fun, low-prep and low-cost spontaneous speaking activity. 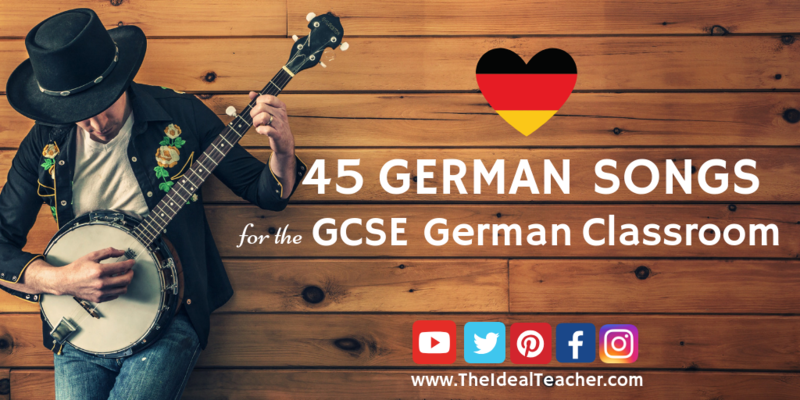 It can be adapted for all levels, languages (I’ve used it with French, German and English) and groups. It has been tried and tested, but I have added my own spin to it. 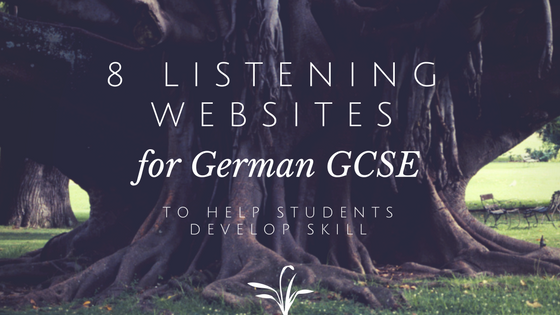 This particular spontaneous speaking resource was created for French and German GCSE level groups but it can, very easily, be adapted for other groups. 1. Put students into groups of four or five. 2. Read through the instructions on the first PowerPoint slide with the whole group’s attention. 3. Give students about 5-6 minutes per slide, which will allow 2-3 people to speak spontaneously. Move on to the next slide and repeat. To ensure students are all participating when they are not speaking, they must focus on watching the time and/or listening carefully and noting down any mistakes as they are said by their peers. Students not paying attention to the others’ speech. You could advise points will be deducted as necessary for students not focusing, and also that teacher’s say is final! 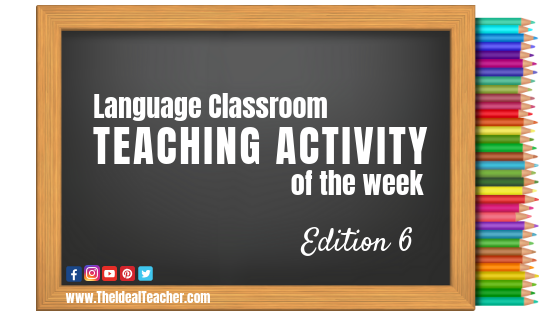 How would you adapt this activity for your language classroom? Let me know in the comments below! 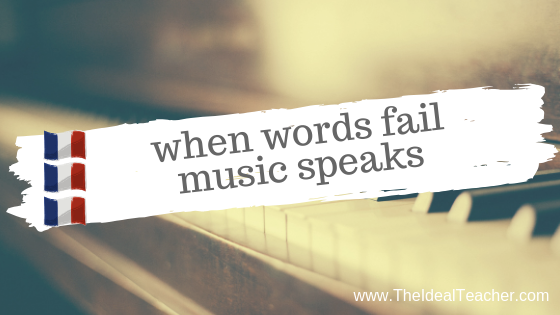 I am currently working on a post with my Top 5 Spontaneous Speaking Activities, join my mailing list below to be the first to find out when it’s been posted! Have you followed me on my social channels yet? If not, please go and find me @TheIdealTeacher on Facebook, Twitter, Instagram and Pinterest. Fancy buying me an espresso? As I am sure you appreciate, it takes a long time to create useful resources and whilst I love doing it, I still need to earn money to live. 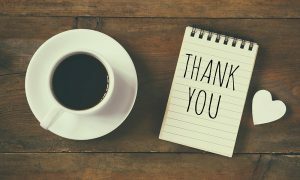 If you wish to download the editable resource, please purchase it by clicking the 'Pay Now' button above, which will take you through to PayPal (where you can pay with your balance, or a card). You will get a link to download the file at the top of the payment confirmation page. Any problems, just send me an email theidealteacher1@gmail.com and I will get back to you within 1 working day.